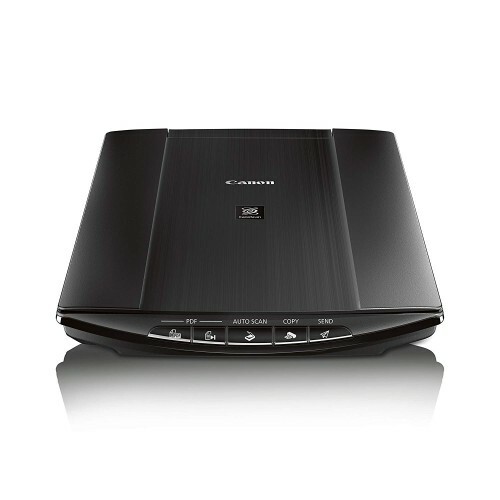 Canon CanoScan LiDE 220 Flatbed Scanner have higher resolution of 4800 x 4800 dpi with CIS sensor. The scanning can be very fast with 300 dpi A4 color scans delivered in just 10 seconds. 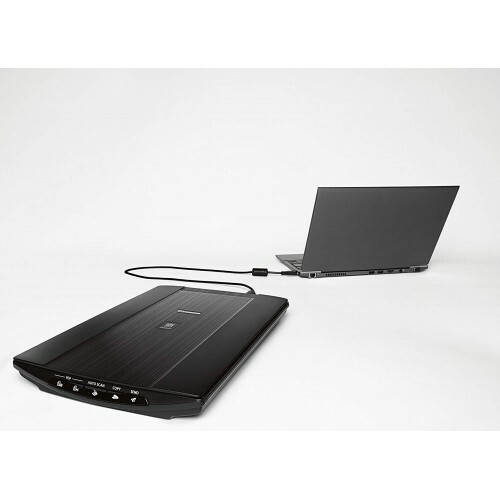 Enjoy the scanning directly to cloud services using your PC and nice space management with neat upright stand. Easy operation with 5 EZ one-touch buttons and Create multi-page PDF documents instantly from the scanner using PDF buttons. Auto Document and Photo Fix technology provide enhanced text, graphics and images separately. Easy power and connect using a single USB cable to minimize desk clutter. 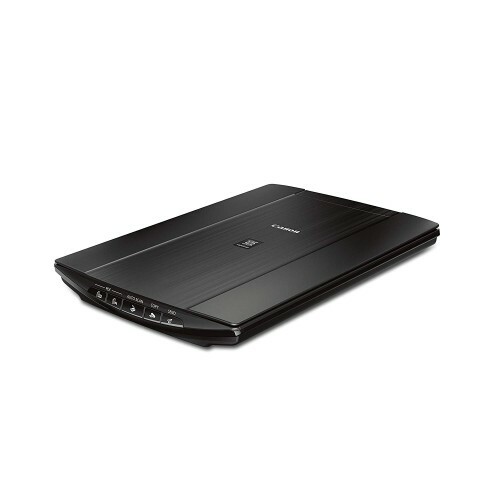 Purchase Canon scanner at best price from the market to ensure a quality scanning. Order online to have the delivery at any place inside Bangladesh. 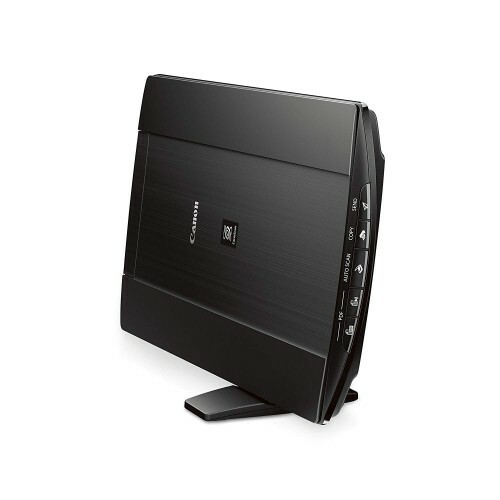 This amazing scanner comes with 01 year of warranty facility.